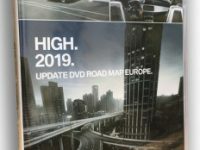 In this new map update approximately 14 164 roundabouts, 286 594 street names, 15 130 one way streets and 39 764 turn restrictions have been added or amended. 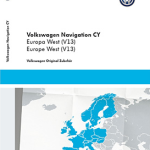 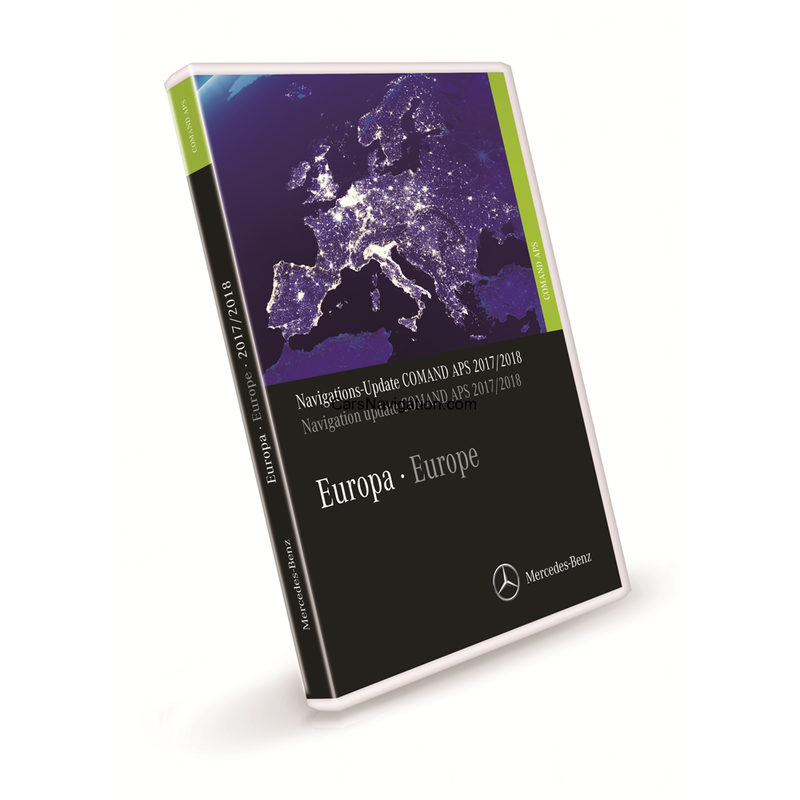 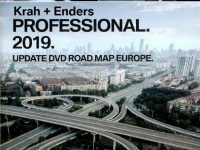 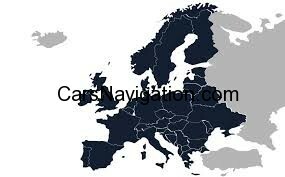 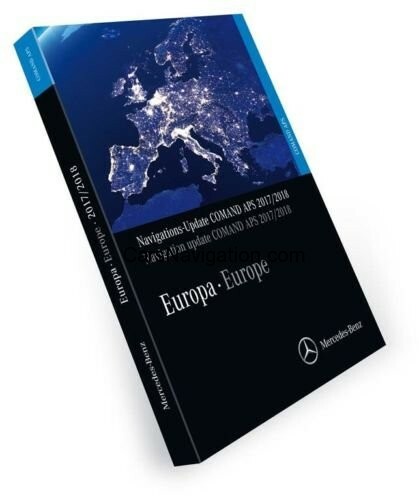 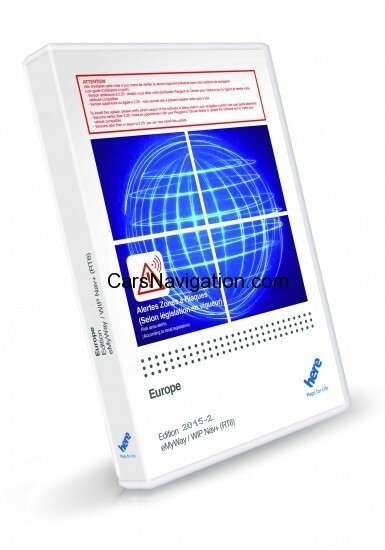 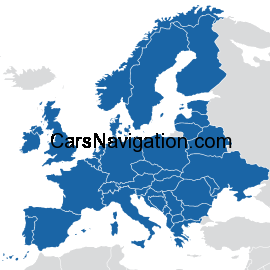 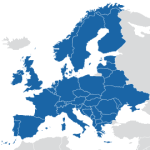 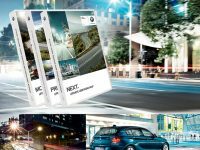 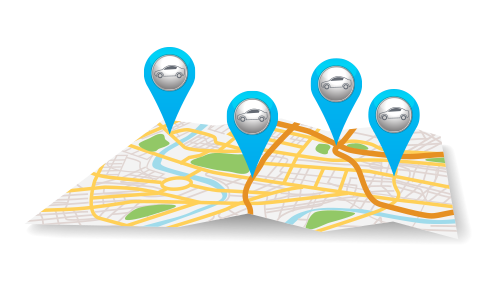 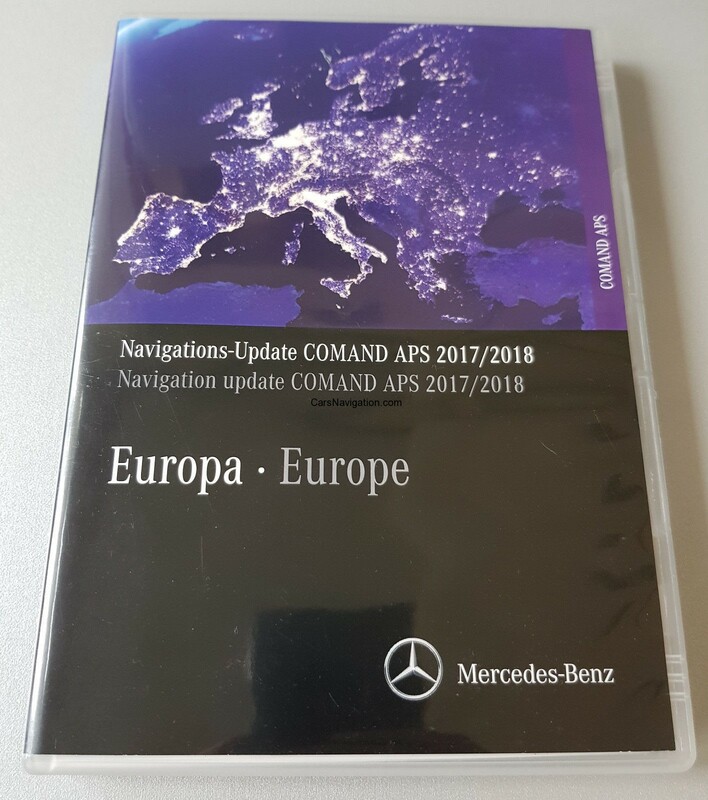 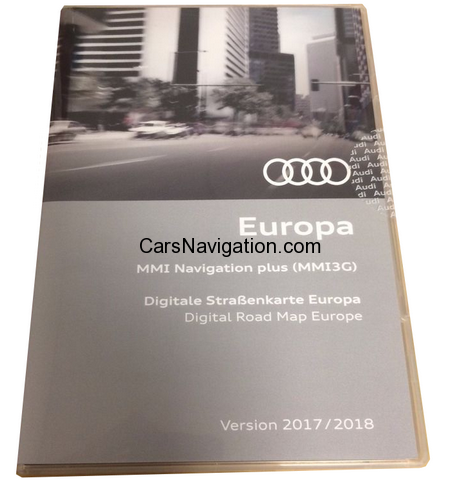 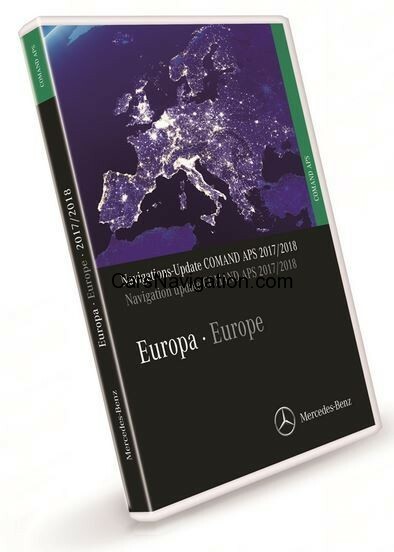 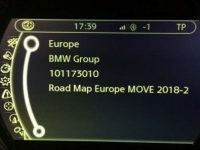 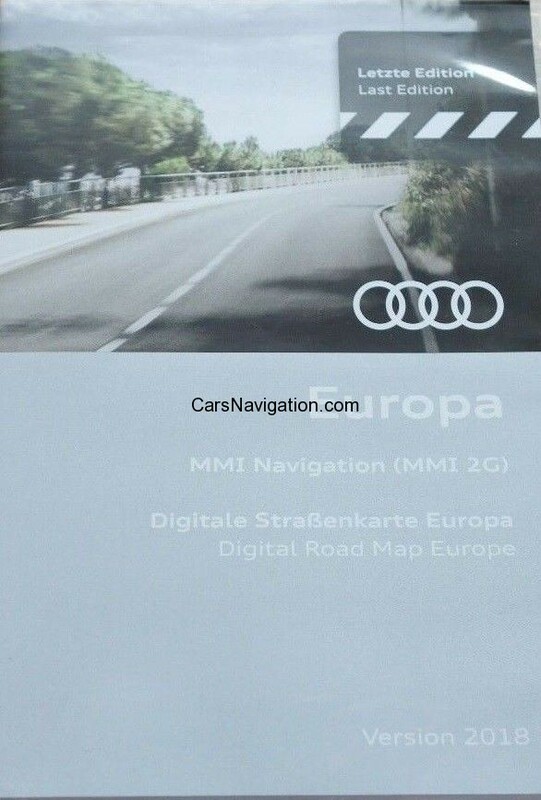 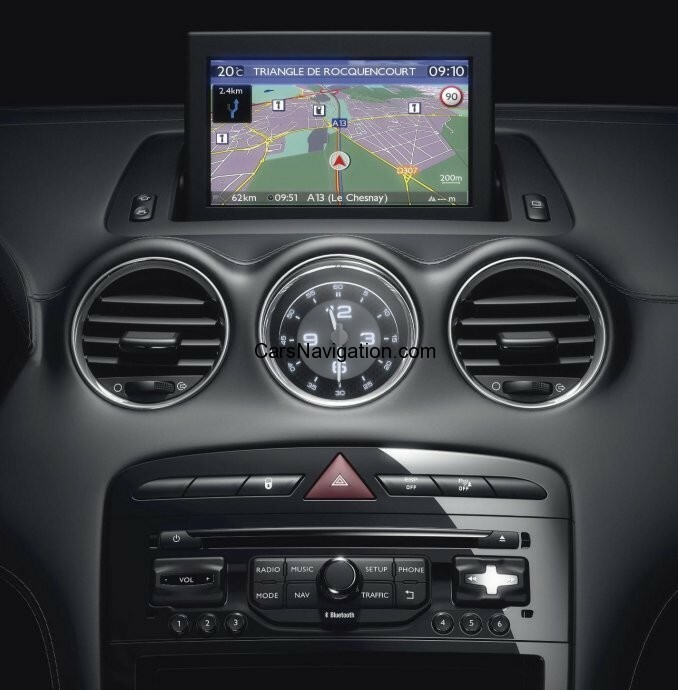 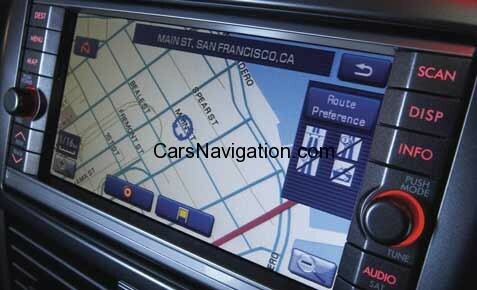 In addition to precise routes, these clear, rich maps feature many POIs: golf courses, theatres, hotels, car parks and much more making this latest edition digital map the perfect guide to motoring through Europe. 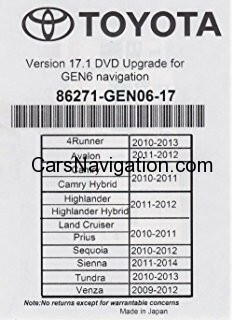 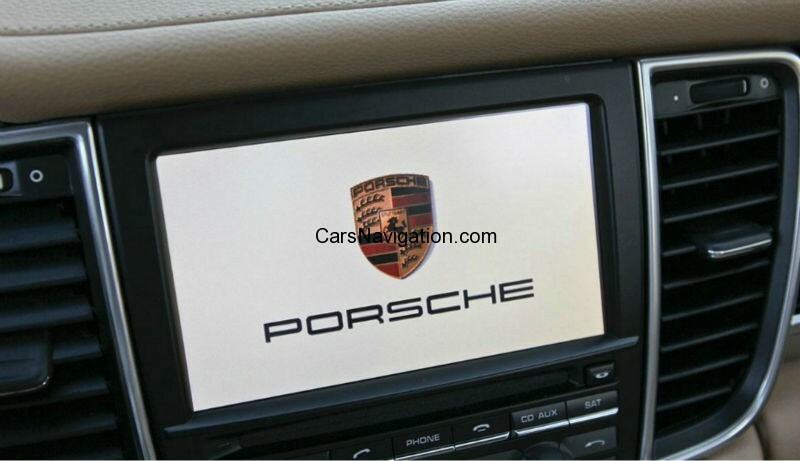 Version earlier than 2.10: you need to update your software from your Peugeot/Citroen dealer (usually it’s free to update). 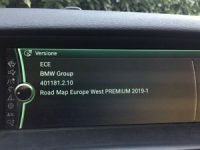 Version later or equal to 2.10: you can install this update. 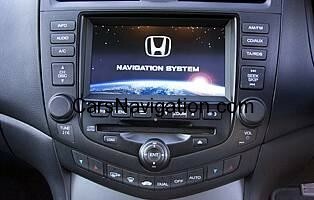 PRICE $109,99 WITH FREE SHIPPING !